The Fleas Demo CD now available! 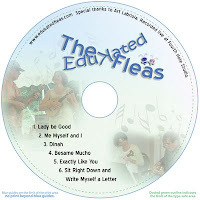 Thanks to the expert help of Art Labriola, The Fleas have recorded six of their favorite swing tunes on this CD. If you would like a copy for your very own, email us at edukatedfleas@edukatedfleas.com. Just $6. Subscribe to our Fleas gig update to keep track of the latest Flea happenings. We promise to keep Fleamail to a minimum. 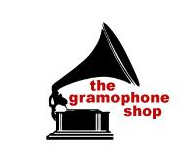 The Fleas will entertain outdoors at the Gramophone Shop Plaza. Come enjoy an ice cream and some Swing tunes! Inclement weather cancels. The Fleas will open this event with a 30-minute concert at 2 pm, then we'll provide casual background music for the rest of the afternoon. Celebrating the meaning of Memorial Day, the Bronxville Veterans Memorial will feature an exhibit of photos, video, letters and other memorabilia, along with the concert. Open to the public at no charge. Refreshments will be served throughout the afternoon.